This very functional marketing product is printed in High Definition CMYK full colour on a superior 300gsm semi gloss stock. With options for printing single sided or double sided. 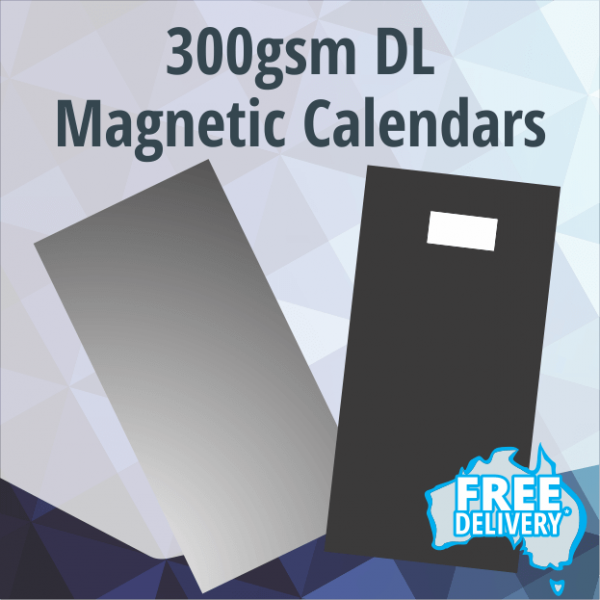 They have a 36x20mm magnet applied to the back for easy hanging on the fridge.